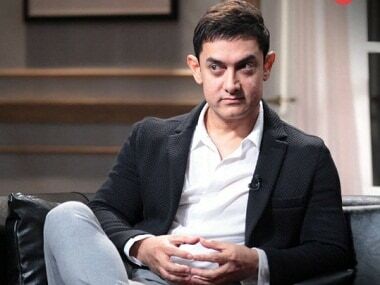 Aamir Khan was also asked about Mahabharat, to which he said, "I never announced Mahabharat." Reportedly, Deepika Padukone has been quite selective about her roles in the recent past despite most producers being keen to work with the actress. There is an unambiguous political ideology distinction emerging in Tamil Nadu. 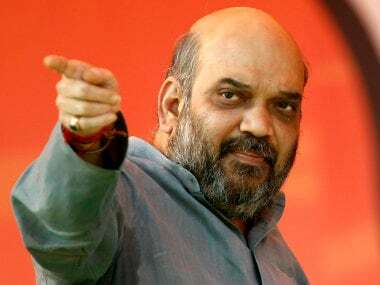 On one side you have superstar Rajinikanth, an actor who has openly shown fealty to the Bharatiya Janata Party — especially with his latest comment about how the Opposition should be scared of the BJP. 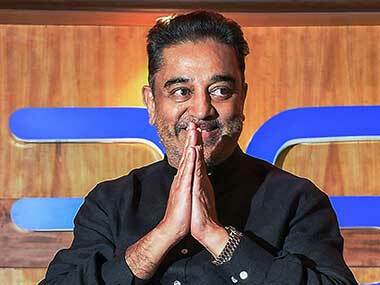 Then there is Kamal Haasan. 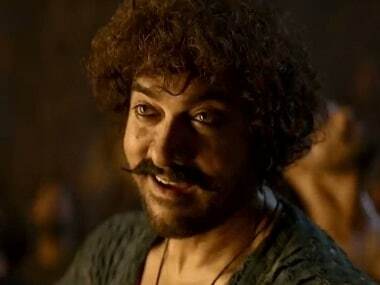 After Thugs of Hindostan, Aamir Khan's most ambitious projects include SS Rajamouli's upcoming magnum opus Mahabharat. Biplab, however, stuck to his guns even though Twitterati trolled him for his "wisdom". "Narrow minded people find it tough to believe this. They want to belittle their own nation & think highly of other countries. Believe the truth. 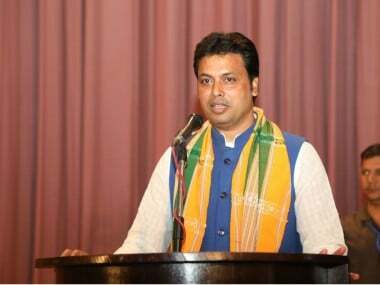 Don't get confused & don't confuse others," Biplab tweeted. 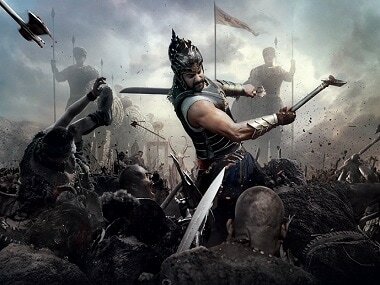 It is no surprise whatsoever that Rajamouli made Baahubali in a language which celebrates this particular genre of eulogising kings, queens and the gods themselves! If Sanskrit is known to be the language of Gods, then Telugu is the language they speak on celluloid. 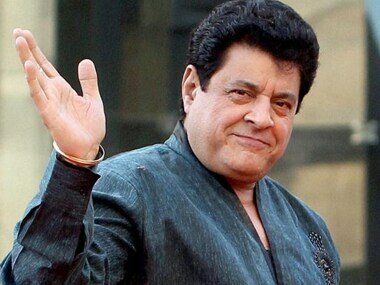 Gajendra Chauhan, popularly known as Yudhishthira, is set to take an exit from the Mahabharata of FTII. 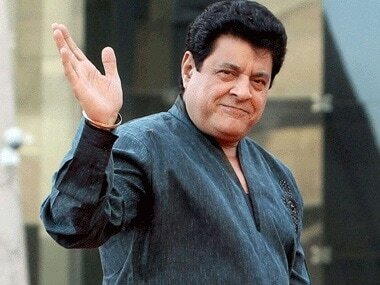 The appointment of obscure figures like Pahlaj Nihalani and Gajendra Chauhan to head institutions like CBFC and FTII shows that Indian cinema is a trivial medium for the government.